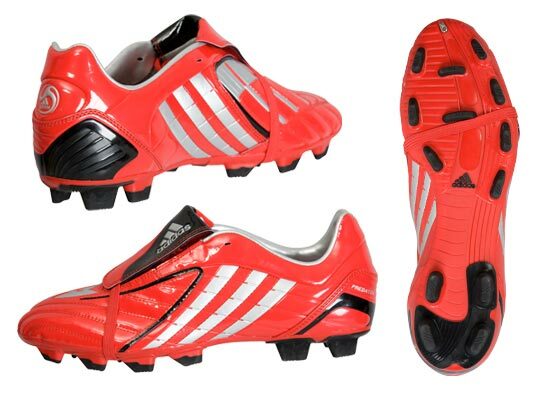 Here at Footy Boots we are always on the look out for a good deal. The boss often sends out his PA to the local supermarket when it’s buy one, get one free day, we’ve negotiated a 10% discount from the sandwich delivery girl (5 items or more) and only the other day we came up with a sensational money generating wheeze when we sacked the office dogsbody. Mind you, it’s questionable whether the reasons we gave him for our decision – wearing rubbish ties and smelling of BO – will stand up when we see him at the tribunal next month. 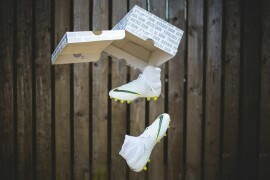 But when it comes to cheap football boots, that’s when we really get excited. 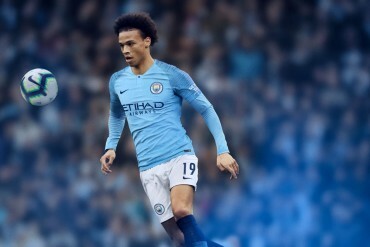 So it only seemed right and proper to bring to your attention the following deals currently being offered by in partnership with our friends at Kitbag. The ninth generation Predator is specifically designed to provide 3% more power than its predecessor. 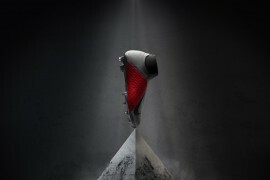 The boot puts unbelievable power, swerve and control at your command. As well as the power it pays particular attention to giving 8% extra swerve and control. 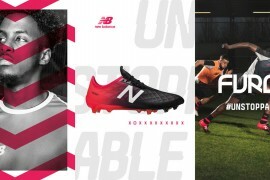 Scientists have proved the Dynamic PowerPulse technology in the sole is the main feature behind the development and success of the football boot. 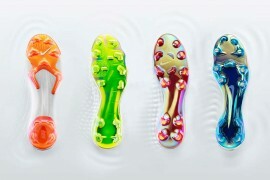 The hi-tech smartfoam in the Predator makes sure the player is able to utilise the extra attributes. 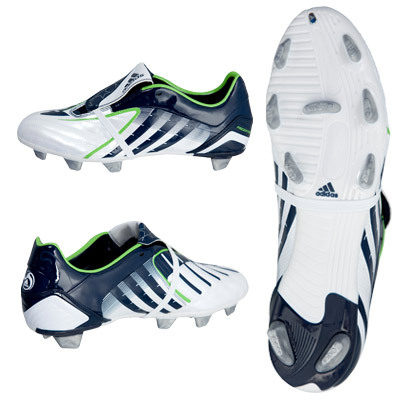 The Adidas Absolado PowerSwerve were developed with the help of the French winning World Cup legend Zin'©dine Zidane. 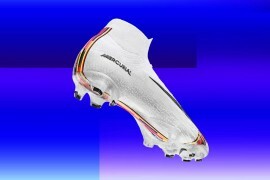 After ending his career in the 2006 World Cup final, he worked with the Adidas innovation team in creating the new football boot. 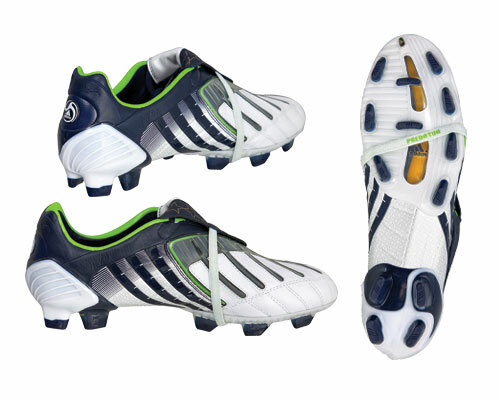 Zidane tested the Predator PowerSwerve using his knowledge and experience to improve the quality and fit of this football boot. 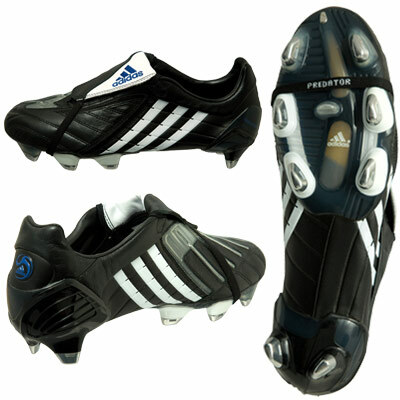 The absolado is created around the Predator design and attributes. 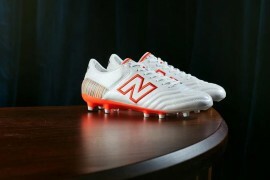 The more affordable boot that has a virtually identical image to the Predator is aimed at the competitive player. Still having excellent features the absolado provides extra power. Every single element is designed to improve performance. The Absolado puts unbelievable power, swerve and control at your command.